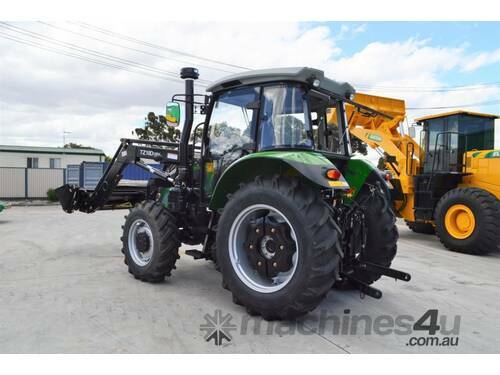 2019 Agrison 80HP CDF 4X4 4in1 BUCKET- 5 YEAR WARRANTY FREE 6FT SLASHER Specification Download PDF brochure. 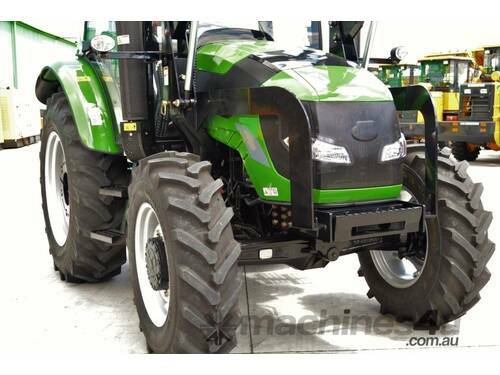 Meet our 80hp CDF Agrison Tractor which is full of value for money. 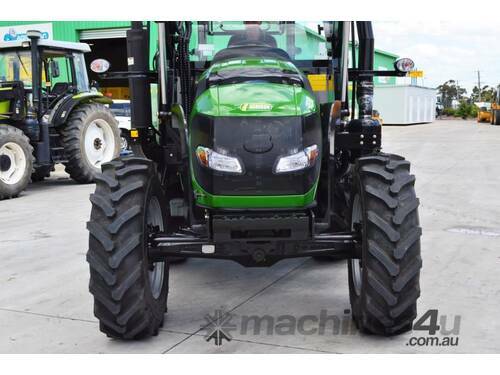 Suited to medium-large acreage farmers and set to offer overall quality and affordable farming package solutions. 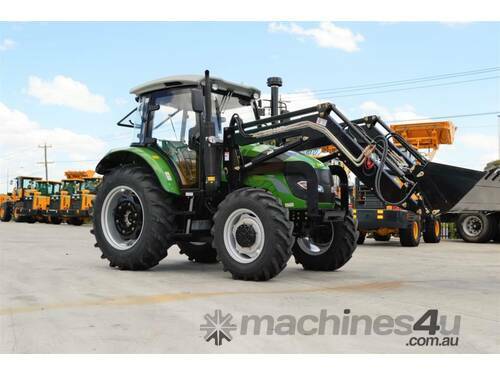 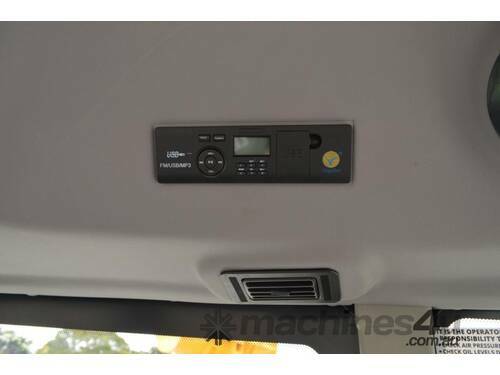 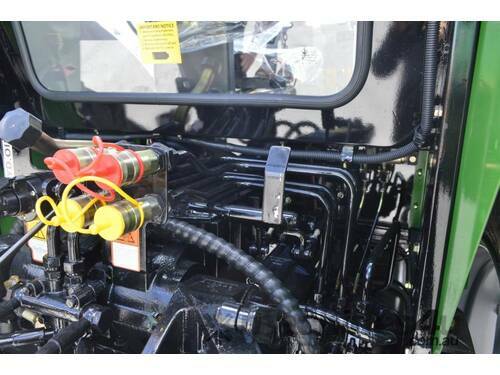 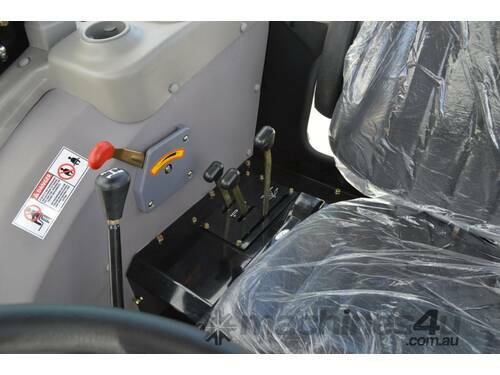 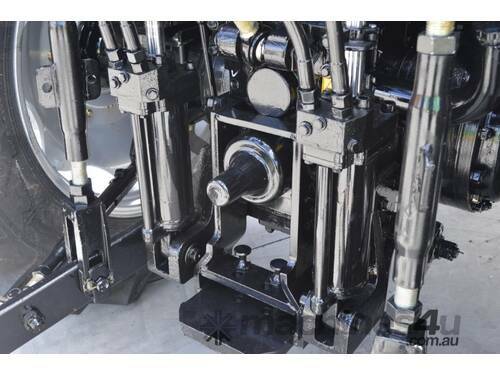 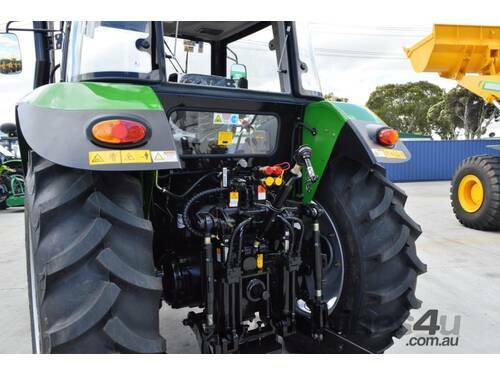 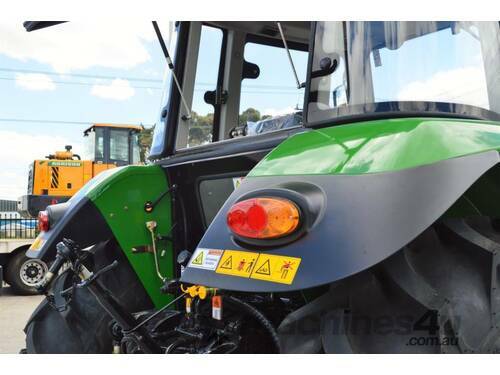 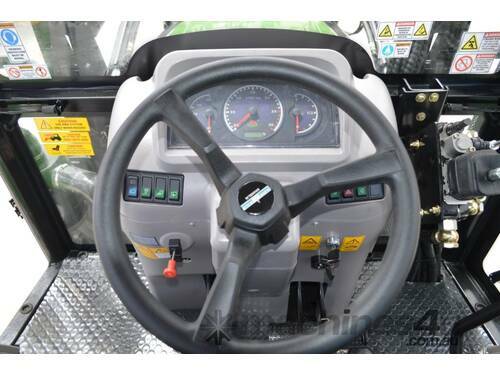 The overall quality and finish of this tractor is consistent with the fact that it is manufactured in state of the art, internationally recognised factory production environment. 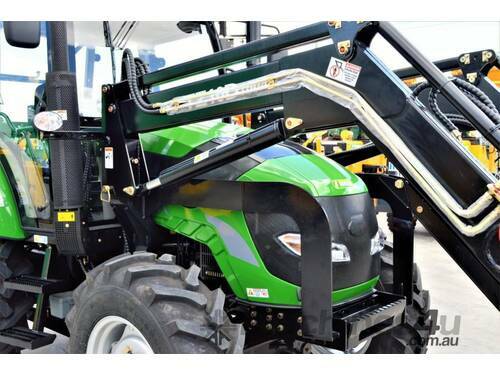 The overall quality and finish must be seen to be believed. 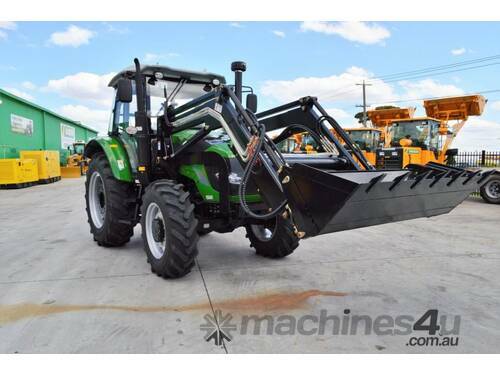 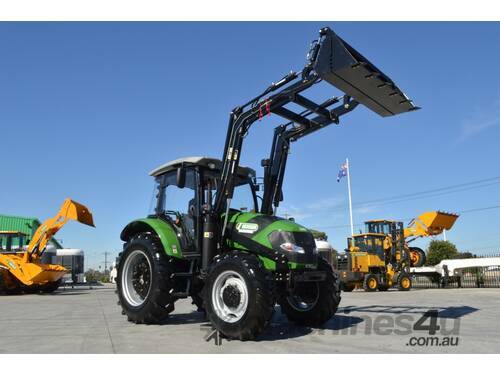 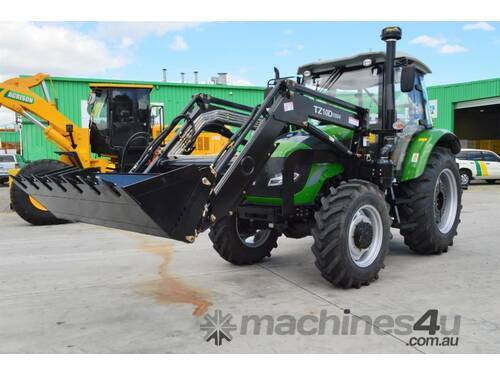 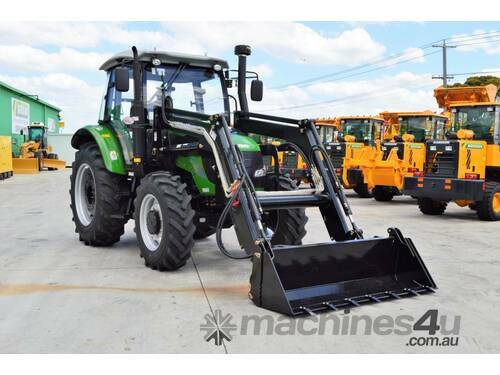 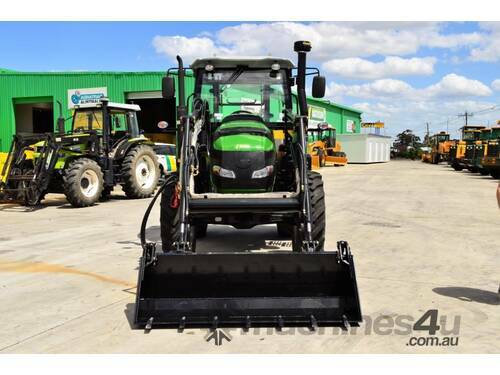 This compact tractor offers a bundle of features such as: Front End loader with 4 in 1 bucket, on-demand 4WD, ROPS with canopy, power steering, diesel engine, 5 years warranty, PTO, agricultural tyres and free 6ft Slasher.